Saving money is not every John and Jane’s idea of living to the hilt. Some only want to live spontaneously and never compromise their current lifestyle. While others look at life differently and put premium on savings almost as a passion. This type of people usually live on the edge, and sacrifice comfort for any amount that could be had at the end of the day. But saving money should not be taken as an inconvenience, instead it must be adopted seamlessly into one’s way of life. 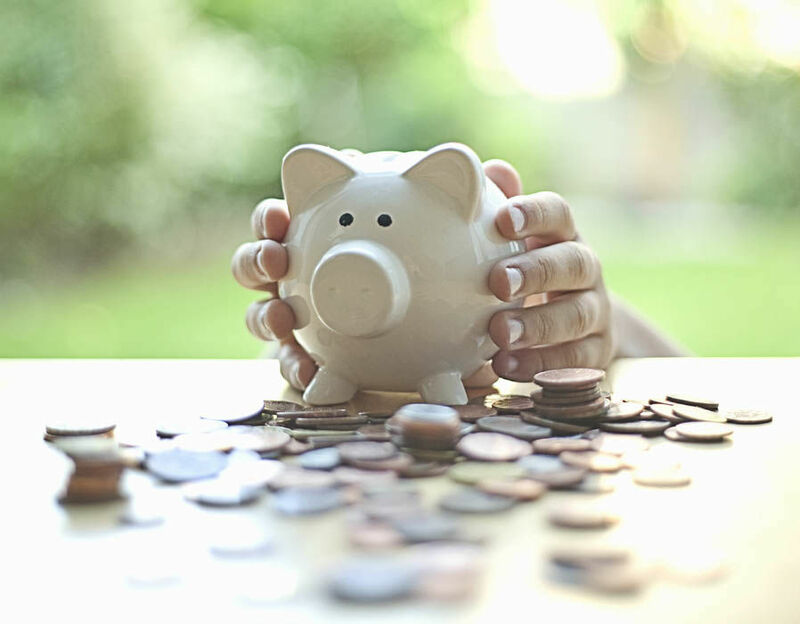 Here are some easy money saving hacks that will weave its way into one’s lifestyle and in effect allow savings to accumulate without even noticing it. Prepare a list of expected expenditures: Whether you’re heading to a grocery or department store, shop within the list and refrain from impulse buying. Always use cash: It may seem counterproductive, but this is not the case totally. The scope of a shopping spree is limited to the amount of cash on hand. Thereby, the chance to overspend is next to impossible. Use coupons: In the past, this would mean a couple of hours digging through flyers and cutting out coupons. Today though, securing coupons is no longer a bother. One can easily check online for coupon code sites or download Android and iPhone applications dedicated to this service. While many find the availing of coupons a lot of hassle, the reward is worth it though. Stop energy wastage: Energy can be a big waste of money if not used prudently. Never be trigger happy when using energy; switch it on only when necessary. Also, make sure lights are turned off when not in use. Do not leave computers, printers, and other electronic devices plugged to the wall outlet indefinitely. Furthermore, lower the brightness setting on television sets and computer monitors to save on energy. Doing all these will surely reduce power consumption considerably. Consider other product alternatives: It is common to go for popular brand products. But it is not sinful to check out less-priced and less-popular brands. Be bolder and try something new. You might just be surprised with how these will satisfy and match your needs and tastes. This goes with printer replacement cartridges as well. Other than the OEM replacements for the printer ink, you can try to buy compatible printer ink cartridges online that are reliable alternatives too. Cheap Travels: Plan ahead when looking forward to taking a trip – whether for business or leisure. Always compare air fare rates, hotel accommodation, dining facilities, and tours. It is best to book a week before the schedule to check on available rooms, avail discounts and promotions, and fix nitty gritty details. See? Not all money saving hacks will impact one’s lifestyle radically. Some will seamlessly weave its way in one’s lifestyle with little adjustments here and there. And in no time, savings will accumulate without even noticing it. Besides, with the help of technology, people can now easily access sites and apps that will assist one with all sorts of services at no cost at all. Start saving now!